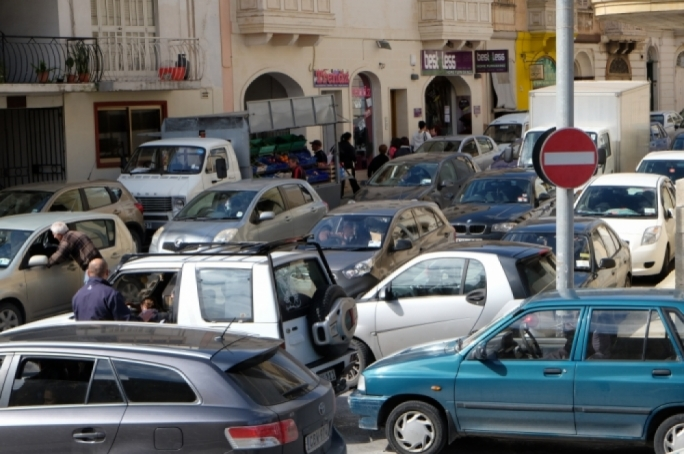 It may be in part a perception due to the higher summer temperatures... but one gets the impression that Malta’s traffic problem seems to generally worsen during the summer months. Just as the scholastic year – and with it, the associated early morning peak traffic congestion – comes to an end for the summer holidays, Malta’s population increases dramatically with the onset of the tourism season. 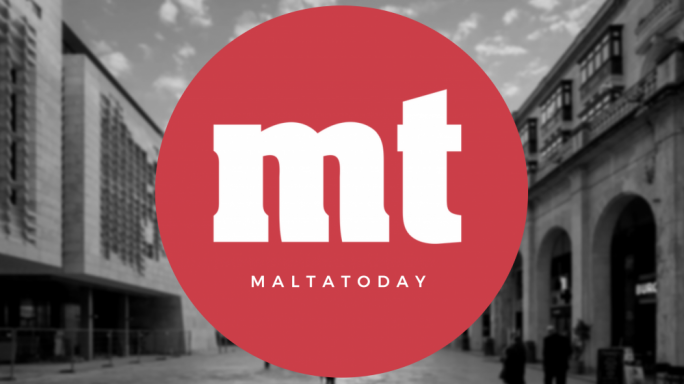 This influx – welcome though it undeniably is, on an island which relies so heavily on its tourism sector – places a significant strain on Malta’s resources and infrastructure in general. Nowhere is this felt more than on the road. Coaches, taxis, hired vehicles all add considerably to the number of vehicles on the road in the summer months; and the congestion of public transport (not to mention the inconvenience of walking or cycling in the summer heat) also translates into higher levels of private vehicle usage. Added to that is the perennial issue of construction going on in the summer months in town and village centres, which often as not blocks roads and closes off streets to traffic. This has been the case for several years now, but the phenomenon must also be seen in the context of a steadily increasing number of cars on the road at all times of year. In 2015, statistics revealed that a staggering 329,053 motor vehicles were licensed in Malta: 58,000 more than were licensed 10 years earlier. Between June 2013 and June 2014 alone, 10,333 vehicles were licensed: an average of over 28 a day. It is only fair to add that public transport usage has also increased over the intervening period. But public buses still have to contend with the use of private vehicles on the road; which means that, in practice, there are little if any gains on mass transport, because of the higher increase in the use of cars. Clearly, we are reaching a point where existing solutions no longer serve their purpose. While improvements to the bus service are always welcome, and other alternative modes of public transportation may always be considered... the reality is that, unless we start thinking in terms of discouraging car usage, we will never be able to take the first step towards alleviating Malta’s traffic situation. One way to address this would be to introduce measures aimed at decreasing cars on the streets through the encouragement of car pooling, cycling, the reintroduction of ferry-services, or incentivising public service employees to use buses. More draconian measures – such as reserving alternate days for odd and even number plates, or imposing penalties on cars carrying fewer than two passengers – may be too unpopular to even contemplate... for now. But as the traffic problem intensifies over time, we may yet be forced to consider the unthinkable. By the same token, what is also needed is a change in national perceptions of transport and road-use in general. One question to ask is whether our national traffic policy – such that it is – views the issue from the perspective of the motorist, ignoring the point of view of the pedestrian. Traffic in Malta is not problematic only for the inconvenience and economic cost of congestion. There are also road safety issues: Malta recently hit the bottom of the EU table of road fatalities: each year, too many die in traffic accidents... often as not involving pedestrians run over while crossing the road. Truth be told, our roads are in this sense statistically the most dangerous in all of Europe. Yet all our towns and villages (with very few exceptions, such as Mdina) are decidedly pedestrian-unfriendly. Perhaps we should start emulating good practice in other countries, and provide car-parks at the periphery of towns, so that the centre could be pedestrianised... while an inner city taxi service, ideally composed of electric vehicles (the likes of which already exist in Valletta) can provide transport to and from the car-parks. Meanwhile, the debate on alternative mass-transit systems should continue unabated. Malta also needs a game-changing mass transportation solution. The time has come to start considering other means of transport, to be used alongside the present bus service, which provide a genuine alternative to vehicles on the road. For too long now we have talked about underground (or overhead) railway systems only as remote future possibilities. There have even been proposals put forward to this effect by the private sector, but none of these has ever been acted upon. It seems ironic that both government and opposition parties are willing to consider investing hundreds of millions in a tunnel linking Malta to Gozo, while ignoring cheaper solutions to other pressing traffic and infrastructural problems. Nonetheless, it will not be the introduction of an alternative traffic system, on its own, to solve our country’s traffic issues. Unless such systems are accompanied by corresponding initiatives to discourage frequent use of the private car, we will never truly address the problem at its source. What is needed above all else is a culture change to help us overcome our national addiction to cars. As with all other addiction issues, the first step to solving the problem is to recognise that the problem exists.